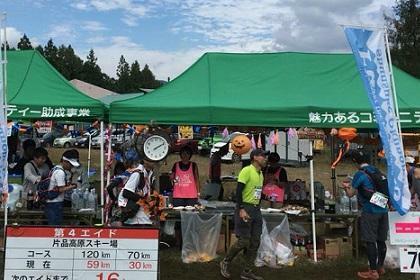 Enjoy the full-scale mountain course and remote trail course of Mt.HOTAKA. 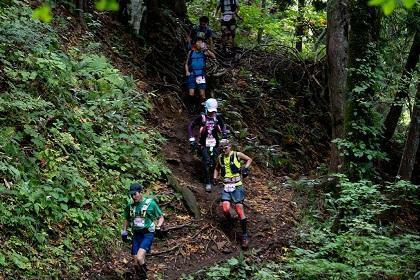 Your determination and mental strength will get you through this tough race. 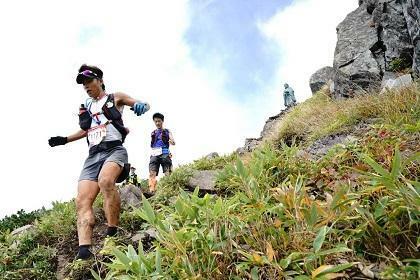 Running up Mt.HOTAKA, one of the top 100 famous mountains in Japan, is challenging but definitely memorable and rewarding! Don't miss this great opportunity. 30 minutes by bus from Numata Station. 10km from Numata IC of Kanetsu expressway. Bus services will be available from railway stations. A reservation via official website is required.